← Livestock Keepers’ Rights on the roll? Quo vadis, camel of Rajasthan? Will it be good to be “state animal”? Ever since the government of Rajasthan has decided to make the camel state animal, the phones have been ringing non-stop. Its mostly journalists that want to get some insight information or opinion on this issue, or even enquire “what is the latest scandal concerning the camel, madam?”. Confusion is reigning supremely, as nobody seems to know what it means for the camel to be state animal. Is it going to be given the same protection as the peacock (India’s national bird) or the chinkara gazelle and black bucks whose hunting is severely punished with jail ? Or is it to get a status equivalent to that of the cow whose slaughter and trafficking across state borders is strictly prohibited? According to the media, the government is preparing just such an act, but nobody really seems to know the details – it is kept under tight wraps and everybody is guessing, including the people who are in the centre of this hullabaloo and on whose continued involvement everything depends: the camel breeders themselves. The camel breeders are not amused. Not surprising with some headlines announcing that “camel safaris are likely to end“because of their animal now being “protected”. “If the camel is state animal, this means that we are no longer the owners of our camels and that the government has appropriated them” is the fear of Amanaram, a well informed member of the camel breeding community who brings out a newspaper (Dewasi shreejayte) for his people. He had recently participated in a ‘dharna’ (sit in) staged by the Raika outside the Legislative Assembly in Jaipur to voice their concerns. Amanaram Dewasi from the traditional Raika camel breeding community is wondering what it means if the camel becomes ‘state animal’. While I assured him this would not be the case, I also remembered a newspaper article earlier this year, stating that the government was planning to patent camel milk, and nobody else would be able to sell it. What a strange and weird idea! 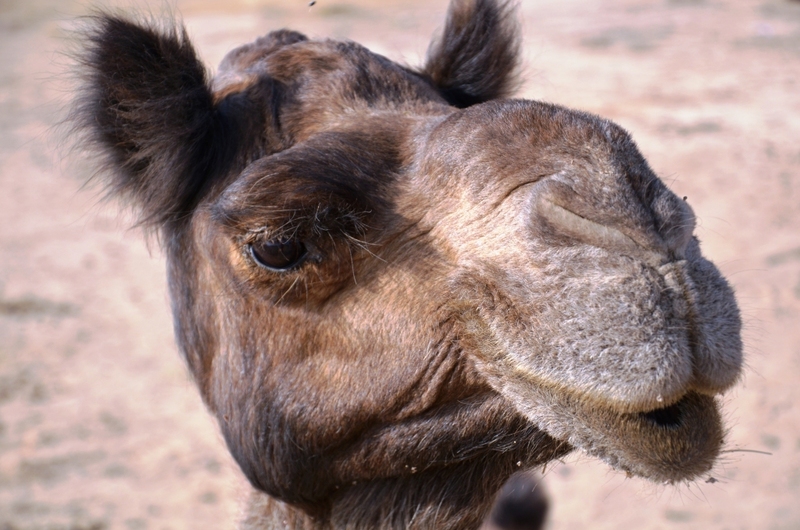 For one, camel milk as a natural product is not patentable. And even if it was, whom would it benefit if only the government could sell camel milk? It would be the final death knell for the camel in Rajasthan if the camel breeders could not even sell the milk of their camels. For this is where the future lies: only if a camel milk market is developed, will the camel survive outside zoos. So far the details of the planned legislation have not been discussed in the current session of the Legislative Assembly, although this was expected. 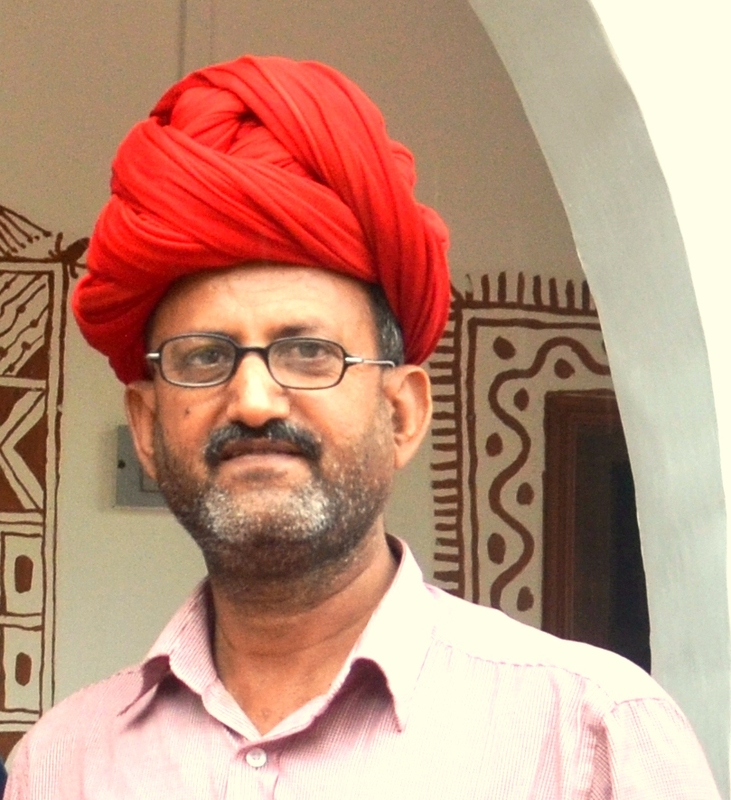 The government of Rajasthan now seems to be grappling with the question of what steps to take. Notably, it has not made any attempt to reach out to the camel breeders themselves and appears to depend for its advice on some bureaucrats sitting in Jaipur who have never gone near a camel, nor have an inkling about the problems of camel breeders. Last week, representatives of Rajasthan’s two camel breeders’ associations and Hanwant Singh from Lokhit Pashu-Palak Sansthan (LPPS) met with MLAs and made their suggestions on how to go about saving the camel. They met with much positive response. You can read the letter written to the Chief Minister by the camel breeders and by LPPS here. I sincerely hope that this letter will be heeded – for everybody’s benefit – the camels’, their keepers’, the public and the government itself. This entry was posted in animal welfare, Biodiversity, camel, livestock keepers, Uncategorized and tagged camel, Convention on Biological Diversity, Food and Agriculture Organization, Livestock keepers. Bookmark the permalink. 2 Responses to How can you make the camel state animal without asking your livestock keepers how to protect it? Camel is State animal of Balochistan since last 60 years. It never helped Camel and camel people. Camel need serious support, the most important one is to allow him/her for free grazing in natural habitat.